Kevin Kling now has Oceans West #6A2 under contract in Daytona Beach Shores. This quality condo offers two bedrooms, two bathrooms and more than 1,300 square feet of living space with beautiful beach and river views. At Ocean West, residents enjoy a laidback lifestyle bolstered by a par-3 golf course, tennis courts, social halls, fitness areas, and a large outdoor pool and sun tanning area. Condos continue to sell well as we enter the Fall months, and we have many buyers looking for quality beach condos. 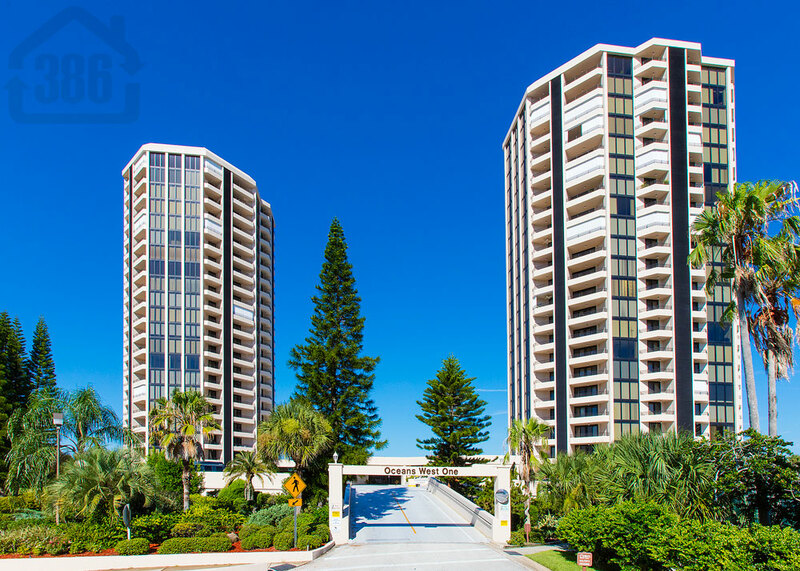 Call us at (386) 527-8577 to buy or sell a Daytona Beach Shores condo.